As we all know, the Australian Competition and Consumer Commission has had its eye on the auto industry, and as a result of its recent market study, it has accepted enforceable undertakings from four of the big car manufacturers: Holden, Ford, Hyundai and Volkswagen. 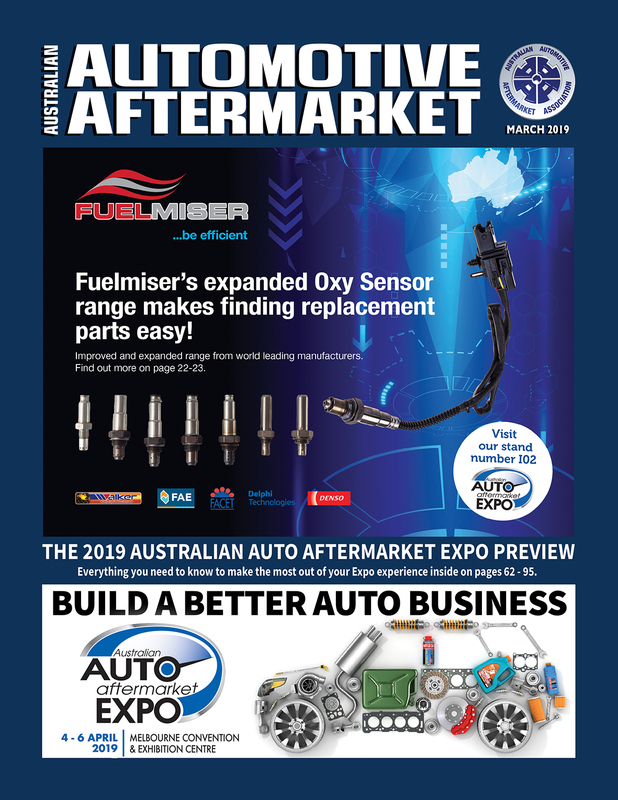 “These agreements were made after consumer complaints for two or three specific vehicle models which created consumer problems and encouraged the ACCC to look more closely at the warranty complaint processes for these companies,” AAAA Senior Manager Government Relations and Advocacy, Lesley Yates, explained. 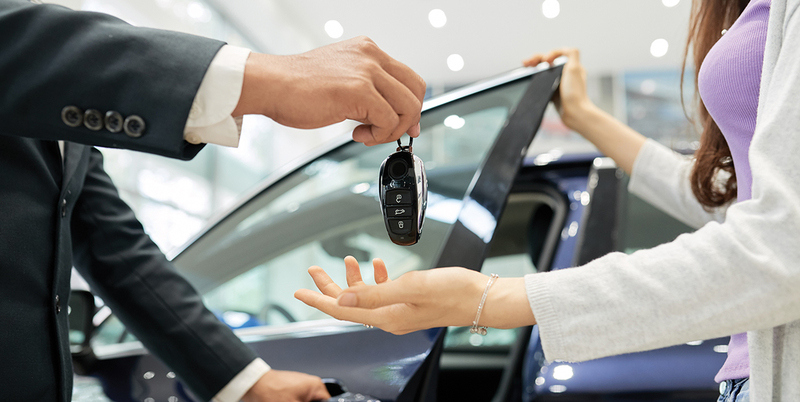 “The resulting investigations and directives of the ACCC mean that these car manufacturers are putting in place new processes when it comes to dealing with new cars that may have a consistent fault or ‘minor failure’. 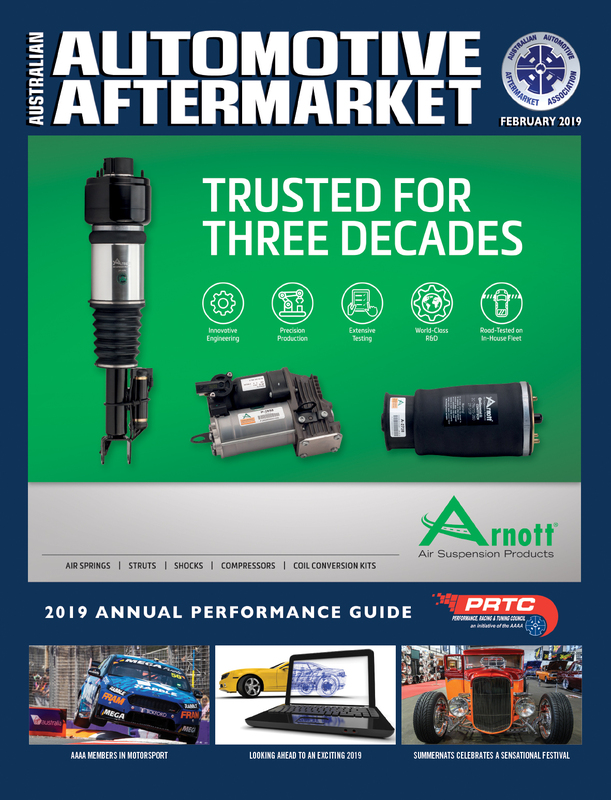 It also means big changes around how they communicate with consumers when it comes to informing them that they have a choice of repairer, their right to use non-original parts, and the fact that they continue to enjoy statutory consumer guarantees even after their manufacturer warranty has expired. “What is really important about these agreements is the continued statements the ACCC is making regarding what they expect of the manufacturers. 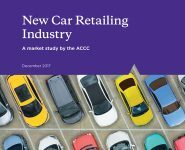 This reinforcement by the ACCC and its ongoing attention to misinformation issues around warranties and other issues confronting auto industry consumers means that we are not doing it alone anymore. Unfortunately in the space available, to go into detail on each agreement in this article is just not possible. Instead here we will seek to cover off on the major issues and invite you to access and read each of the agreements in full for further information using the details provided at the end of this feature. “A huge development from the Volkswagen and Holden agreements are that they have undertaken to establish a ‘60-day policy’, where they will offer refunds or replacements without the need for a consumer to demonstrate a major failure, if a defect prevents a vehicle from being driveable within the first 60 days after purchase. So far Volkswagen and Holden are the only manufacturers to include a 60-day policy, however there is a wide range of other developments across all of the agreements which still mean big things for the rights of customers. “While each undertaking is slightly different, what is common across all of them is that consumers now have new rights which they haven’t enjoyed before,” Lesley explains. Comparisons of the early enforceable agreements with those made more recently show a definite trend of more and more issues being included. For instance, currently the Ford and Holden agreements are concerned primarily with how consumers navigate the process of seeking remedies for technical and manufacturing faults, and in particular, how complaints are reviewed and how long this takes. This is likely due to the fact that these agreements were developed in response to issues with particular vehicle models – the Holden Captiva and the Ford Focus. The Hyundai and VW agreements meanwhile appear to have originated more from an analysis of their general practices – including around the level of ambiguity of when a warranty commences (for instance, some warranties were found to be commencing from the date the car was sold to the dealer, not the customer) and also misleading logbooks. In addition, the Hyundai and VW agreements contain two interesting inclusions which haven’t been seen in those of Holden or Ford. “Firstly is the inclusion around log books, which we are of course very happy about as the AAAA and the industry has long been fighting the good fight around misleading statements in manufacturer log books,” Lesley said. “What is also incredibly interesting about the commitments of Hyundai and Volkswagen is that their customers will be able to put their VIN into the manufacturer website and find any technical issues that apply to their vehicle – this is really important as it is not just recall information; this undertaking includes giving consumers access to information on any known technical issue. “Expected to be in action by November of this year, these statements are a huge development and great news for the car owner. Holden has also made promises to supply issues information when consumer’s contact them with their VIN. “Other key points include the fact that the car companies are agreeing to support dealers in their customer interface with better processes and better complaint handling procedures; and also the introduction of a mystery shopper exercise which in particular I am looking forward to seeing in action – we often hear of customer complaints about what they are told at the point of sale, and it is time that these false and misleading claims about voiding manufacturer’s warranties were addressed. “Another welcome move is the fact that these agreements address the issue of ‘manufacturer’s discretion/goodwill’ – a practice where the manufacturer agrees to a remedy while stating it is a goodwill gesture rather than a consumer right. This is a nuance which often frightens consumers into taking cars to the dealer for a service when usually the local workshop would be their first choice. “Now that the ACCC has brokered these agreements to give consumers more rights, as an industry we need to make sure that we know what they are and that we tell our customers,” Lesley states. “We need to be telling our Hyundai and VW customers who have bought a new car that they can go on to the website and input their VIN to find out about any technical issues, and we need to be encouraging them in the face of any issues that they encounter – especially if they are in the first 60 days – to contact the manufacturer and ask questions about the consumer complaint process because all of these compulsory undertakings are about improving the consumer complaints system. 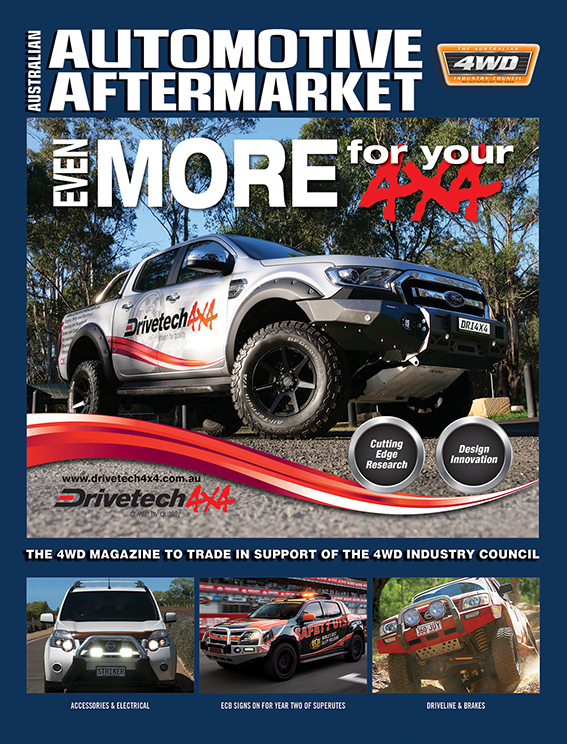 “Another thing we, and in particular workshops, need to be doing is constantly reviewing new log books to make sure that there are no representations being made that only dealers can service vehicles under warranty. If you do find such a log book, please take a copy, even a photo on your phone will do and send it to us at the AAAA and we will provide that directly to the ACCC. “At the end of the day, the ACCC has ensured these compulsory undertakings are in place, and they will be doing spot checks, but across the industry and particularly in workshops we have a vital role to play in keeping the manufacturers’ honest. “Get your customers checking for technical bulletins online, check their log books, and make sure they are informed of their rights and they are aware of these new developments – especially if they are having issues within a 60 day period of purchasing their new vehicle. “Also remind them that as customers of AAAA members, they have access to a legal hotline. These legally enforceable agreements carry heavy fines if they are broken, so advise your customers to not take no for an answer. To read the four enforceable undertakings, go to the ‘Public Registers’ tab of www.accc.gov.au and select the ‘s.87b undertakings register’ from the drop down menu. A search bar is available for you to locate the undertakings of interest. To review news articles from the ACCC on the accepting of these enforceable undertakings, please go to the ‘Media’ tab of www.accc.gov.au and select ‘media releases’ from the drop down menu. A search bar is available for you to locate the stories of interest.